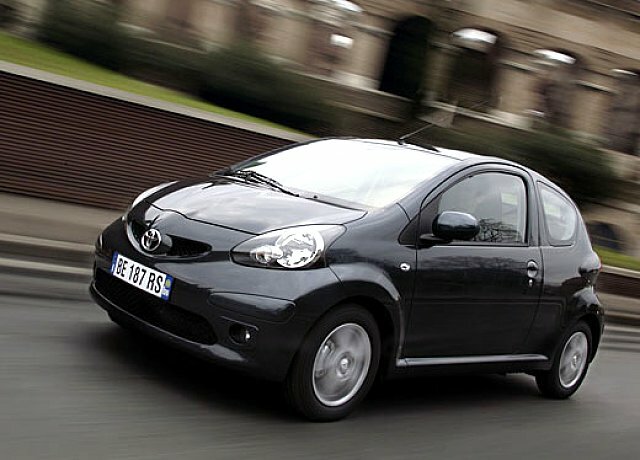 What Are the Best and Cheapest First Cars for New Drivers? Every driver remembers the first car they owned, and choosing the right car and insurance group as a new driver is a big decision. Read on and learn about the best first cars for new drivers in 2018, whether you're in the market for a brand new model or are on a second-hand budget. It’s not just the purchase cost you have to consider when buying your first car — you also need to factor in insurance, running costs, road tax, and any repair costs. Insurance is one of the biggest cost considerations for new drivers — first time car insurance typically costs more until you’ve gained some experience, as you’re considered a high risk driver in your first year on the road. Thankfully, you do have some control over your insurance costs, and you can keep them as low as possible by choosing a car that’s cheap to insure. Cars are grouped in categories from 1-50 based on how expensive they are to insure (with 1 being the cheapest). You can learn more about car insurance groups here. Good first cars in low insurance groups tend to be cars with small engines, as well as good safety and security features. The good news for new drivers looking for a cheap first car is that cars in lower insurance groups are typically more affordable to buy. The fifth-generation Micra, which was revamped in 2017, brings a welcome update to the model that's always been popular as a first car for new drivers. The new Micra is available from £11,995, with its entry-level Visia and Acenta models starting in insurance group 1. Hyundai i10 For those on a slightly smaller budget, the Hyundai i10 starts at £8,595. It's in insurance group 1, meaning it’s a good choice for first time car insurance. The compact i10 is easy to park, making it one of the best first cars for new drivers in cities and built-up areas. 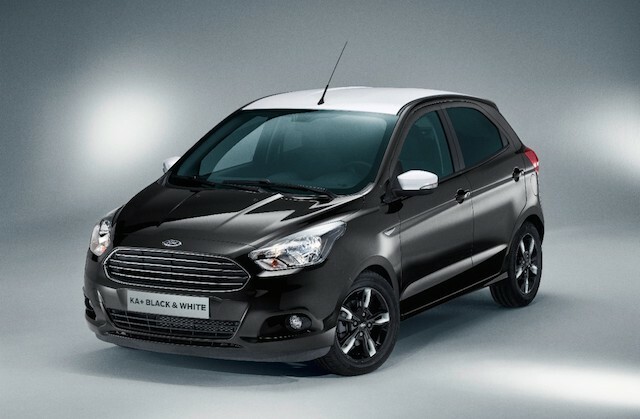 Ford Ka+ Another classic first car choice, the latest iteration of the Ford Ka still appeals to new drivers. The Ka+ costs from £9.795 and includes models in insurance groups one and two, making it one of the cheapest cars to insure. New drivers looking for a cheap first car often find the best bargains on used models. If you’re looking for a used vehicle, you can still get a bargain by choosing a model in a low insurance group to keep the cost of your first time car insurance as low as possible. Dacia Sandero The Dacia Sandero is officially Britain’s cheapest new car, starting at £5,995 and meaning you can get a nearly new model on a £5,000 budget. The Sandero is more spacious than your typical first car and has models in insurance group 2. Ford Ka If your budget won't stretch to a new Ford Ka+, you can pick up a three-to-four-year-old previous generation model for less than £5,000 on the second-hand market, with most in insurance group 2 or 3. Toyota Aygo The 1.0-litre Toyota Aygo is a compact city car in insurance group 2. With a budget of £5,000 you should be able to find a model that’s less than five years old. Vauxhall Corsa The Corsa has always been a popular first car for new drivers, with some hatchback models in insurance groups 1 and 2. With a £3,000 budget, it's possible to pick up a post-2010 model that's covered less than 50,000 miles. Chevrolet Spark The entry-level Chevrolet Spark is cheap to insure as it's in group 1, and you can pick up a model in good condition under your budget. 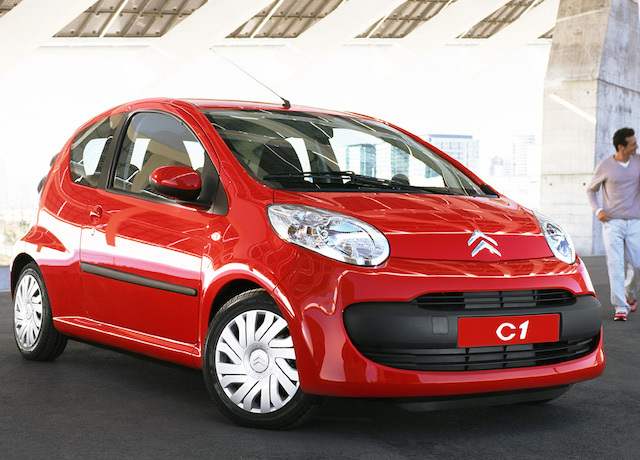 Citroen C1 Also in insurance group 1, the Citroen C1 is another cheap first car. For just under £3,000, you can easily find a 2011-12 registration C1 in good condition. It’s possible to get a good first car for under £1,000 if you do your research — but bear in mind these are likely to be older models so could be subject to more repair bills. If you’re looking for a cheap first car and choose an older vehicle, make sure you have adequate breakdown cover. Skoda Fabia Skoda’s 1.2-litre Fabia Classic, Silverline and Blueline models are in insurance group 2, and you can pick up a 2006 version in triple figures. Fiat Panda The 1.1-litre Panda is in the lowest insurance group — it’s affordable to buy too, with examples from 2006 coming in under budget. Volkswagen Polo The 1.2-litre VW Polo from 2002 onwards is in insurance group 3. You can get a 2006 model for less than £1,000, making it a great option for those looking for a cheap first car with the desirable VW badge.